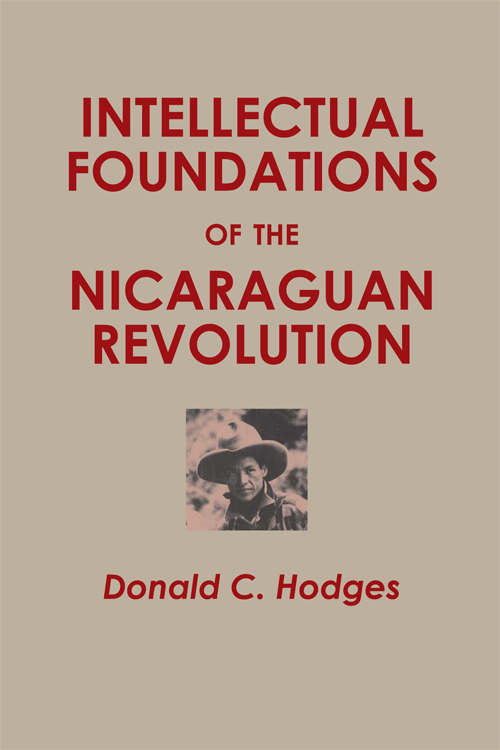 In this critical study of the thought of Augusto Cesar Sandino and his followers, Donald C. Hodges has discovered a coherent ideological thread and political program, which he succeeds in tracing to Mexican and Spanish sources. Sandino's strong religious inclination in combination with his anarchosyndicalist political ideology established him as a religious seer and moral reformer as well as a political thinker and is the prototype of the curious blend of Marxism and Christianity of the late twentieth-century Nicaraguan government, the Frente Sandinista de Liberación Nacional. John A. Booth, author of The End and the Beginning: The Nicaraguan Revolution and co-author of Understanding Central America.